If you do deployments of Apple products, there are a few conferences to look at. Based on where you are and what industry you are in, some of these are better than others. But if you use the Casper Suite or are considering doing so, it would be really hard to beat JNUC, the JAMF Nation User Conference. And yes, I’d of said all this and posted this even if I hadn’t of come to work here a week and a half ago! So come one, come all to Minneapolis. And if you’re really nice, we’ll hook you up with some good old fashioned Minnesota lutefisk! If you’re addicted to your mobile device, be it an iPod touch or an iPhone, and you’re heading out to the slopes for some fun in the cold sun then consider a few little toys that might help facilitate that cold weather use of your technology. The first is the Burton Audex jacket. I have one of these with the soft switch tech built into the arms and it works exactly as advertised. The only thing I don’t like about it is that I need to keep an older iPod around for the switching to work. But what if you crave using the touch devices without taking off your gloves. Well, you have a few options. The first is the Tavo Playpoint gloves. The second is the Freehand Fleece Gloves, which use a slightly lower tech way of getting skin on touch screen. 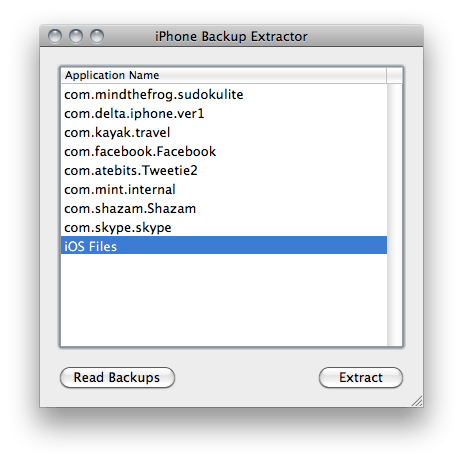 And finally, for those into duration there are two options to getting more life out of that iPhone. The first is an external batter such as the Maximal Power EBS1900 which I mention because it can charge over solar. Keeping with the general concept of solar, there is also the Brunto USB charger with no battery and then there are a variety of bags these days that have panels built in as well, such as the Eclipse Reactor (backpack) and the Eclipse Fusion (messenger bag).